The live stream will be available directly by the NASA TV. To check on the developments and ensure all the things are going right, the controllers back on the earth will do an experiment known as Saffire-1. It will be done five hours after Cygnus leaves. The experiment involves a controlled burn on the freighter. “Saffire-I provides a new way to study a realistic fire on a spacecraft. This hasn’t been possible in the past because the risks for performing such studies on crewed spacecraft are too high. 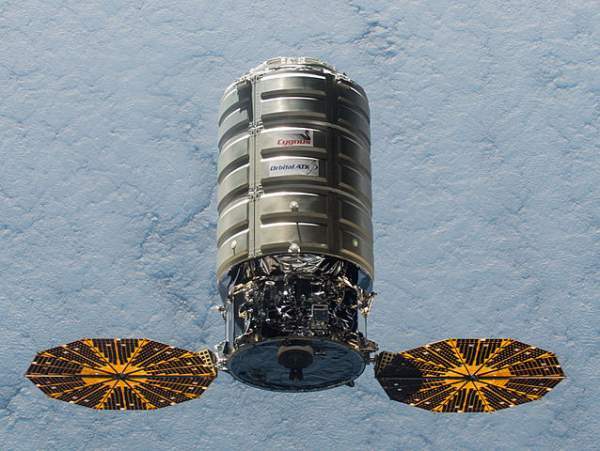 Instruments on the returning Cygnus will measure flame growth, oxygen use and more. Results could determine microgravity flammability limits for several spacecraft materials, help to validate NASA’s material selection criteria, and help scientists understand how microgravity and limited oxygen affect flame size. The investigation is crucial for the safety of current and future space missions.